Present : , Tim Lennon (in the chair), Simon Daws, Jonathan Gurney, Nick Hutchings, Anthony Paish, , Mick Sinclair. Apologies : Paul Luton, Susan Scorer. 1 New Constitution : Agreed to adopt the revised and expanded constitution received from LCC, but for this decision only to take effect as from the end of the next meeting, due on Monday, 13th February. (a) Co-ordinator : Noted that Tim had already circulated to RCC members a copy of his report on the past year online. (b) Treasurer : Noted Jonathan’s report that in the past year about £1,200 of RCC funds had been returned to LCC, leaving about £400 with RCC. (c) Rides Co-ordinator : Noted Tim’s report on Paul’s behalf that there had been quite a good attendance at the rides he had led in 2016, particularly to/from Box Hill. Nick to investigate the availability, suitability and cost of a possible alternative venue, which reportedly might be hired on an hourly basis, and to report to the next meeting. (a) Tim to contact Ross Adam to establish whether the latter (Secretary for the past year) wishes to take up any elected office in 2017. Tim to be Co-ordinator again, Simon to be Joint Co-ordinator for the purpose of Item 40 of the new constitution, Jonathan to continue as Treasurer, Paul to be Rides Co-ordinator again, and Anthony again to be Secretary i/c notes of action arising. (c) Tim reported that John Finnerly had been very helpful in publicising RCC on Twitter, and that he would find out if John would in consequence like to take up any elected office. Tim emphasised the need to get more RCC members involved in its activities and to publicise RCC more generally via events such as BikeFest. Simon added the desirability of pressing Richmond Council to remove the gate between Bank Lane and Palewell Park,which particularly handicapped users of non-standard bikes and wheelchairs, and undertook to send Tim details of the problem so that he could pursue it with the Council. Pasted below is the coordinator’s report for 2016. 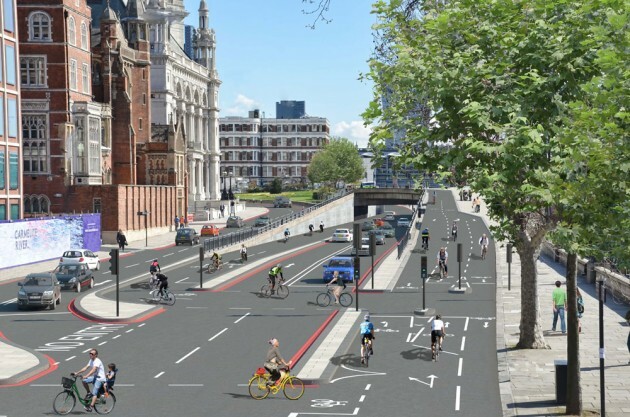 Quiet way proposals – 1 in consultation is in progress, others in review – I think with council and TfL. As I understand things, there are 4 being proposed, two probably have funding allocated. Mayor’s promises of Mini Holland for every borough: we’re not sure what this will look like, but Enfield, Waltham Forest and Ealing have done some great work with their money. Peter Buckwell is the new cabinet member for transport, and there are new officials in his department, too. We seem to have people who know more or less what to do, and we have a cycling officer who is helping to make things happening. Carole has been very supportive in (for example) getting the cycle hangar done. We’ve got cards for this, and the council is interested in supporting it. New cash – £2.8m? But need to be careful how they spend it . This is a bit of an interesting change: it looks at proper full routes which go places people want to go. It links with the quiet way proposals, and seems to show a real plan. Was consulted on – I don’t think their proposal is that great, but then the bit through the park needs virtually nothing done, except making the gates more accessible at night. Being consulted on by Wandsworth Council. This includes elements of Priory Lane, but is still not a pretty looking place to cycle, tbh. 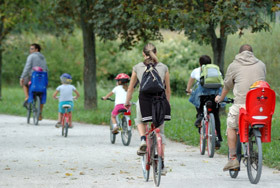 Towpaths – being consulted on improving them. We made some submissions on this: http://www.richmondlcc.co.uk/2016/10/20/towpaths-which-would-you-improve-first/ It sounds like it is money that needs to be allocated before the end of the year, and I’m not sure what final decision was made. Part of a wider South West Trains strategy. Looks nice and functional, and will hopefully be running out of space very quickly! Camden Police and West Midlands have been carrying out a ground-breaking piece of work on close passes. Despite email, tweet and direct message to Richmond, we’ve heard nothing from them. Council slowly improving how it closes paths and pavements. This is something they are a bit random about. 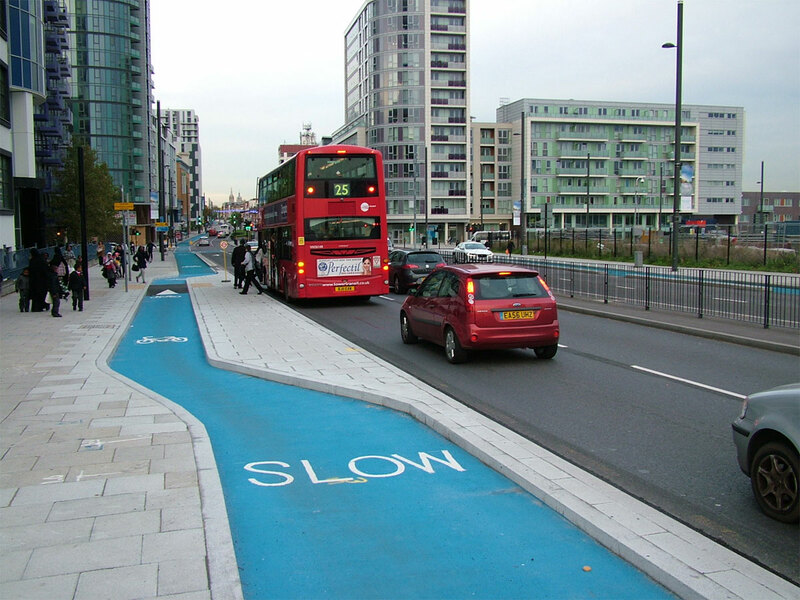 There seem to be clear guidelines, and some boroughs (and TfL) have clear rules about making sure roadworks leave things safe for walking and cycling, but the council needs to follow their base guidelines, and ideally adopt the more stringent ones. Merger with Wandsworth – not clear what effect this will have. This seems to have gone through, and both councils have been re-advertising jobs. There have been changes in Highways, but I don’t know what difference this will really make. 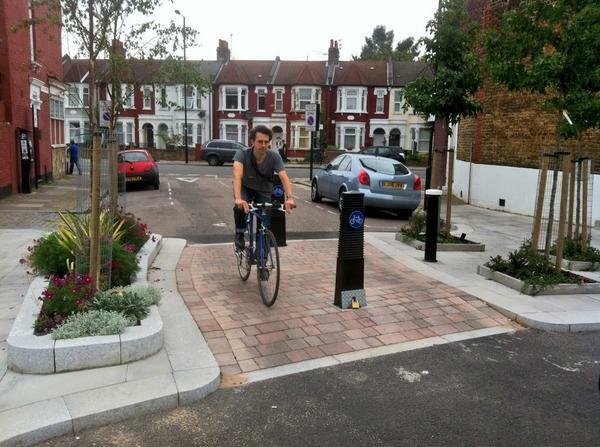 Change of MP – will Sarah Olney be more pro-cycling? We’ve asked for a meeting. Some extensive work is due to happen here, but we don’t really know when, or what. H&F cyclists might know more. Running for three months. 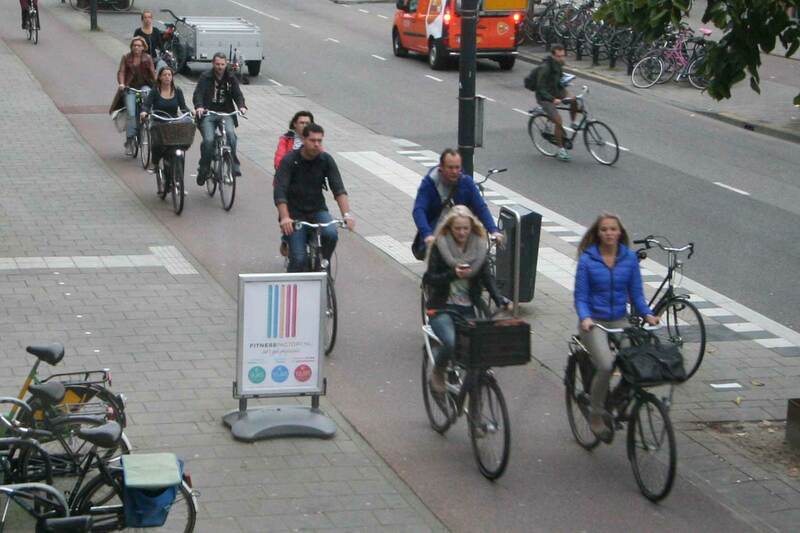 Again, not sure what all the changes are, but this is separate from any plans to improve cycling. 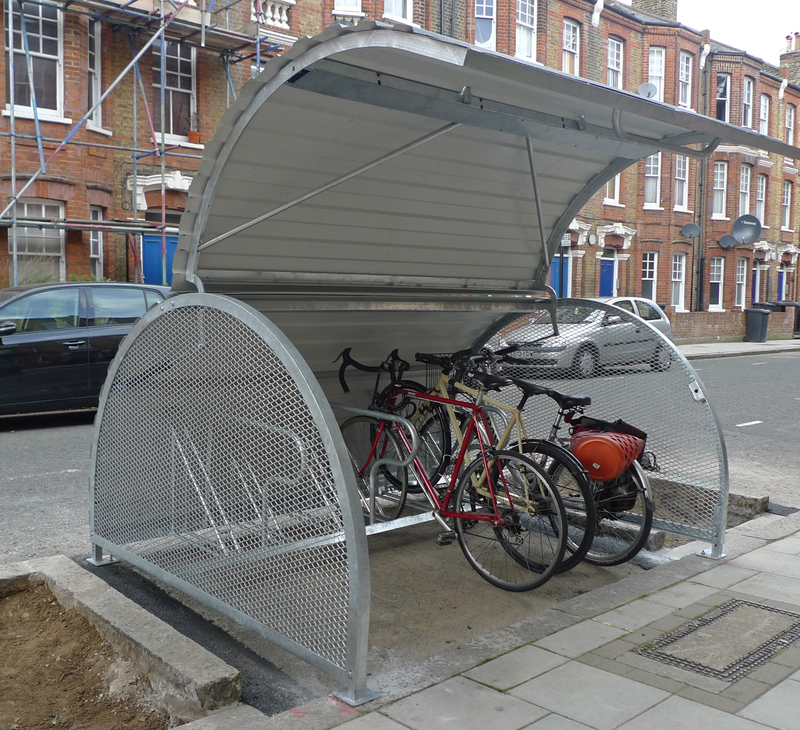 New parking standards – how do we make sure these are enforced? Meeting with Richmond council to discuss issues that affect cycling across the borough. The meeting is open for anyone to attend – come and have your voice heard. Email us at info@richmondlcc.co.uk if you’re coming along and we can let you know what our priorities for the meeting are. Come along and hear what’s happening with cycling in the borough – especially as we build up the all important council elections in May. It’s a great opportunity to get involved or just to have a social drink and chat. Bring along any ideas you have for making the borough of Richmond an even better place to live and to cycle in – you really can make a difference. Come along and hear what’s been happening with cycling in the Borough in 2013 and what our plans are for 2014. It’s a great opportunity to get involved or just to have a social drink and chat. Bring along any ideas you have for making the borough of Richmond an even better place to live and to cycle in – you really can make a difference. If you would like to stand for one of the roles or add an item to the agenda, get in touch via the ‘Contact Us‘ page. Come along and hear what’s happening with cycling in the borough and enjoy some festive cheer! It’s a great opportunity to get involved or just to have a social drink and chat. Bring along any ideas you have for making the borough of Richmond an even better place to live and to cycle in – you really can make a difference. 1. 2014 Borough Council elections. Amy Summers from LCC will describe the LCC strategy for the elections. 20:00 – 21:30 – We meet in the bar.